Oak View Caravan Park is located high on Kent's North Downs, in an Area of Outstanding Natural Beauty. 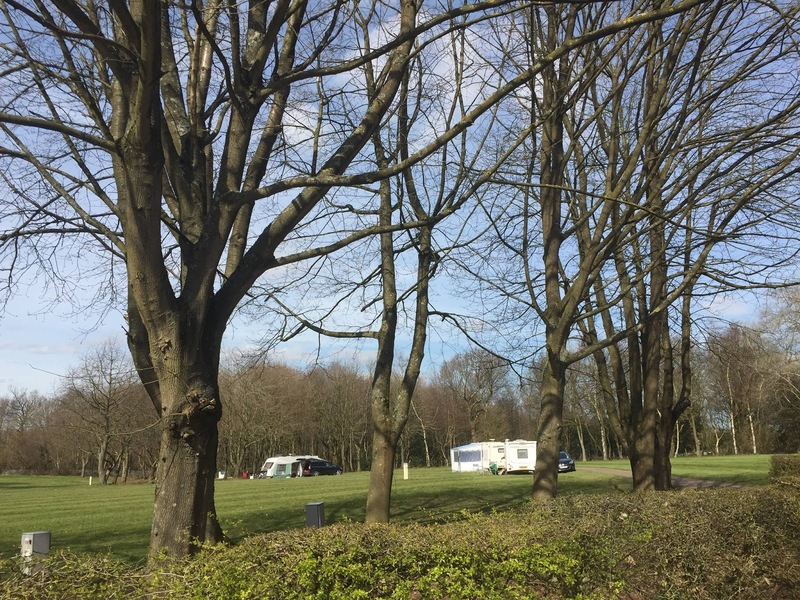 The caravan park is perfect for families and is surrounded by picturesque woodlands just outside of Detling, near Maidstone. Our caravan park is a great base for exploring this lovely corner of the south of England. Visitors to our caravan park can enjoy our grassy, level site which has a choice of sunny spots or caravan pitches under leafy shade. On-site facilities include electric hook up, waste disposal points and brand new toilet and shower facilities. Caravanners also have access to an onsite laundrette and a shop that sells everyday essentials, including fresh bread and other baked goods that are baked onsite each morning. Fire pits are also available to hire. Our beautiful caravan site is only a ten minute drive to the county town of Maidstone and an excellent base to explore the whole of the 'Garden of England'. Nearby is the Pilgrims Way where you can follow in the footsteps of pilgrims as you journey through inspirational countryside on the North Downs Way National Trail. Steeped in history, this 153 mile route offers spectacular views and peaceful landscapes along the North Downs in Surrey and Kent.